Featuring a breathable upper manufactured from synthetic leather and open mesh, the Asics Gel-Tactic 2 GS boys indoor court shoes will keep youngsters fresh and cool while playing their hardest. 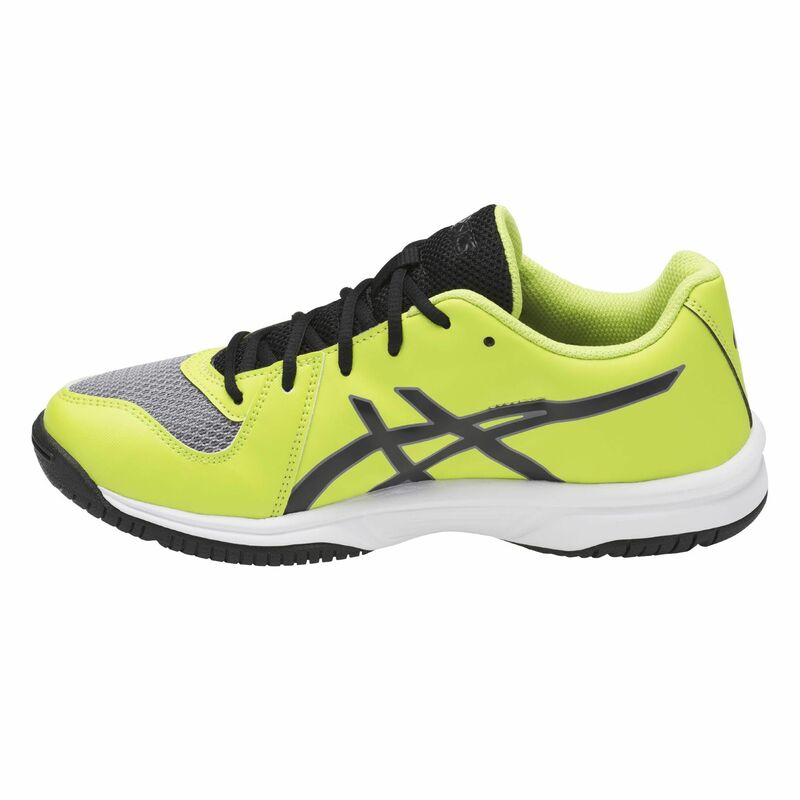 Weighing 220g (7.7oz), these stylish shoes provide good control and agile movement on the court and for a stable fit, there is California Slip Lasting technology. 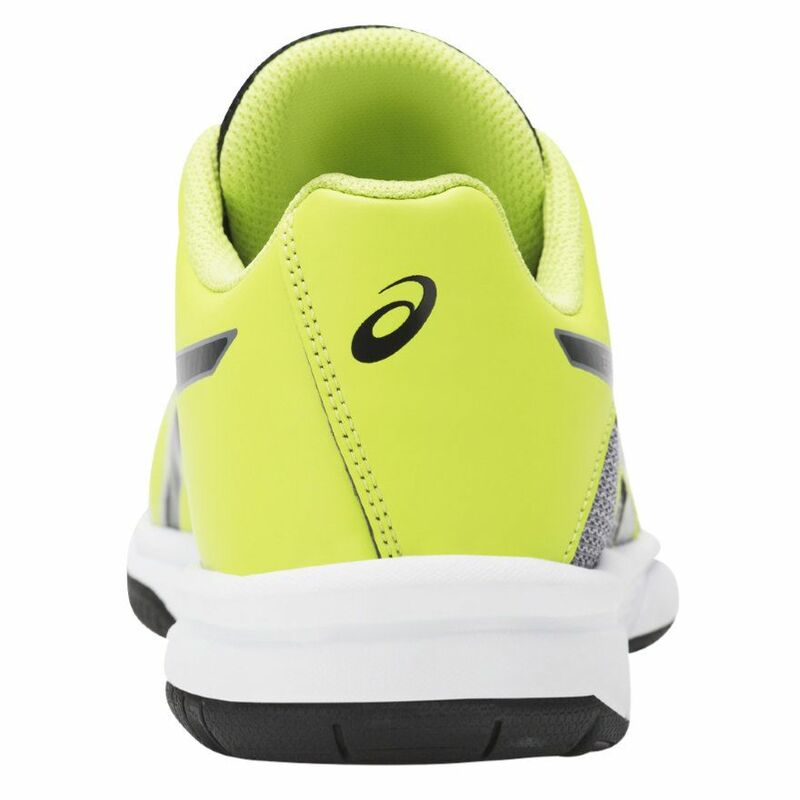 The midsole offers a high level of cushioning and shock absorption thanks to Rearfoot GEL® Cushioning System and the shoes have a removable sockliner that moulds to the shape of the foot. 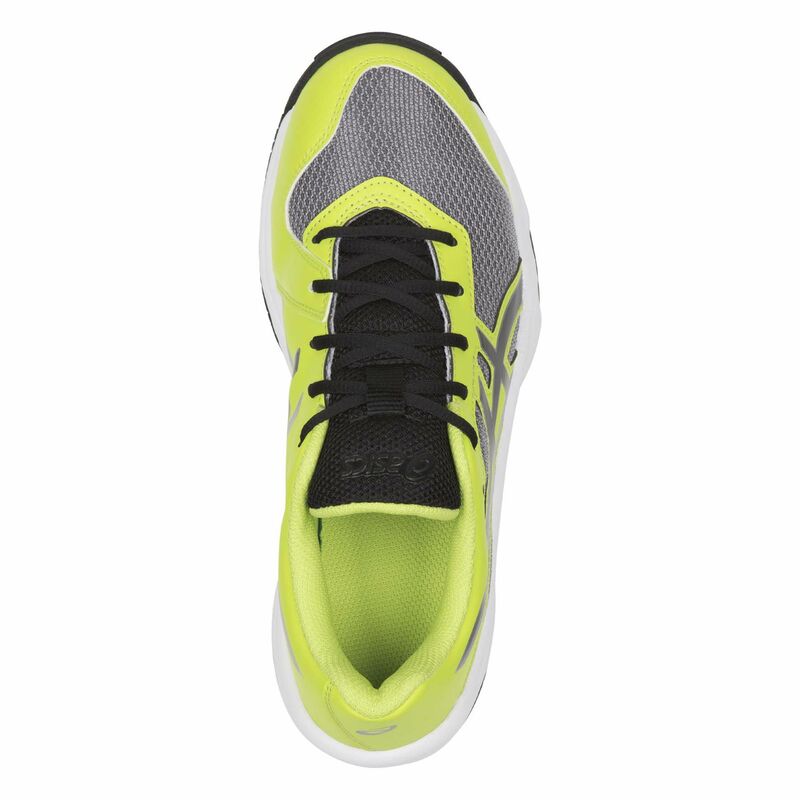 In addition, the outsole is produced from rubber for a combination of durability and traction. 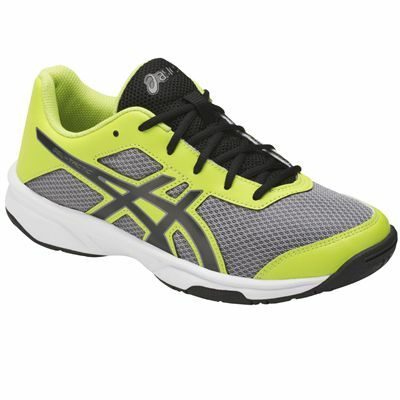 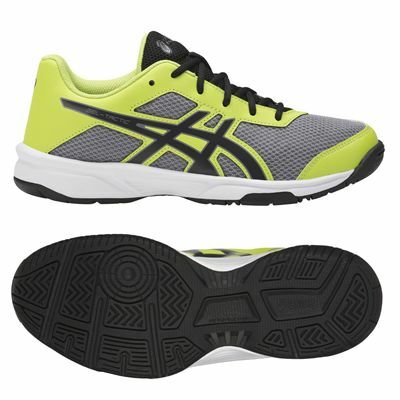 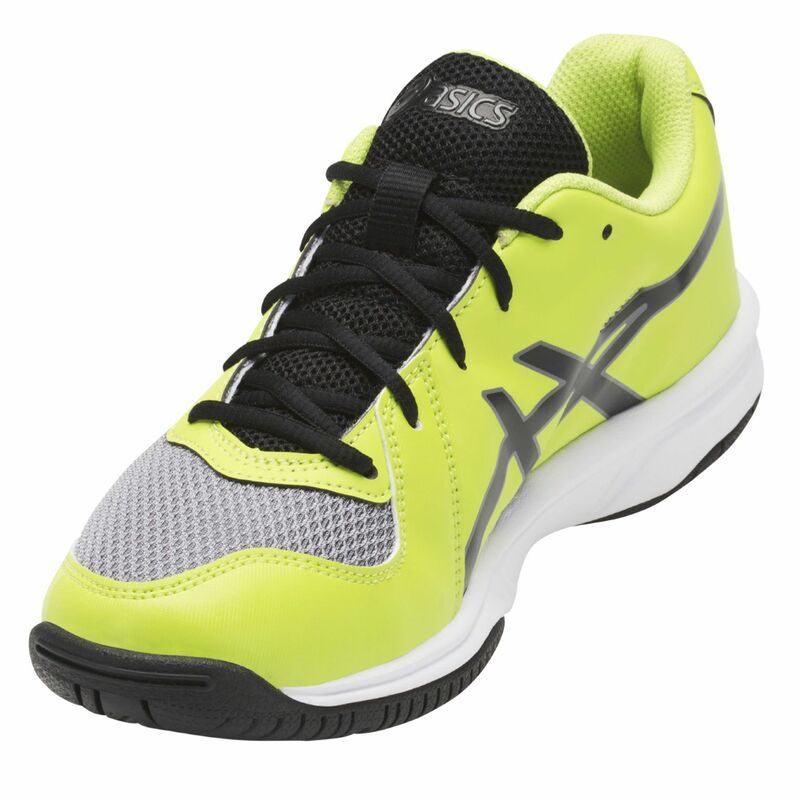 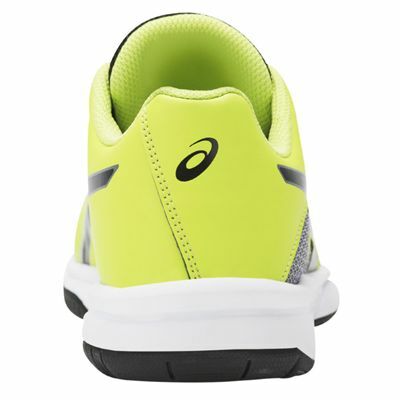 for submitting product review about Asics Gel-Tactic 2 GS Boys Indoor Court Shoes.